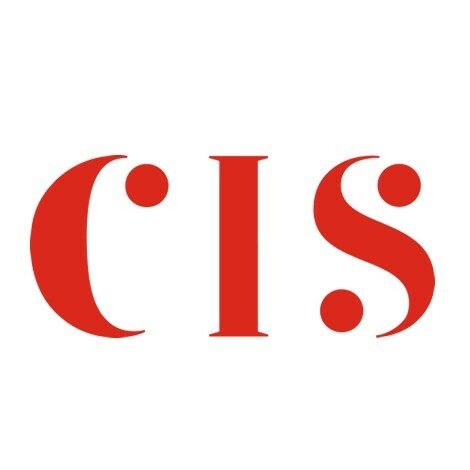 CIS is committed to safeguarding and promoting the welfare of all who work and learn with us. All applicants must be willing to undergo rigorous child protection screening, including checks with past employers listed and not listed on your resume. CIS offers students an opportunity to develop through a diverse and challenging curriculum and a wide range of activities. Students are given ownership of the learning process and are encouraged to actively participate in their own education by setting personal goals and practicing on-going self-evaluation. Our inquiry- based programmes and activities encourage students to discover their interests and strengths. All of this is done in a safe, caring and supportive school environment that fosters positive attitudes and allows students to challenge themselves and be risk-takers, without the fear of being judged. Description All teachers are degree holders with ~ 60% of current staff have 2 or 3 degrees and a number have doctorate degrees. All academic degrees must be provided and verified ( degree + transcripts + verification letter). An employment pass is only provided for full time academic staff . Description Salary will be discussed once a potential staff has been interviewed and a Letter of Offer has been given. Description Teachers can live in a nice condo and enjoy a comfortable life style and travel extensively as well as save up to 10% or 15% annually (depending on the condo you choose and how much spent on holiday travel). Description Housing allowance will be discussed once a potential staff has been interviewed and a Letter of Offer has been given. Description Moving in allowance will be discussed once a potential staff has been interviewed and a Letter of Offer has been given. We have an opening within our design department. The position may involve both IB MYP and IB DP design classes. We have an opening for an MYP Math and MYP PHE teacher for the 2019-20 school year.